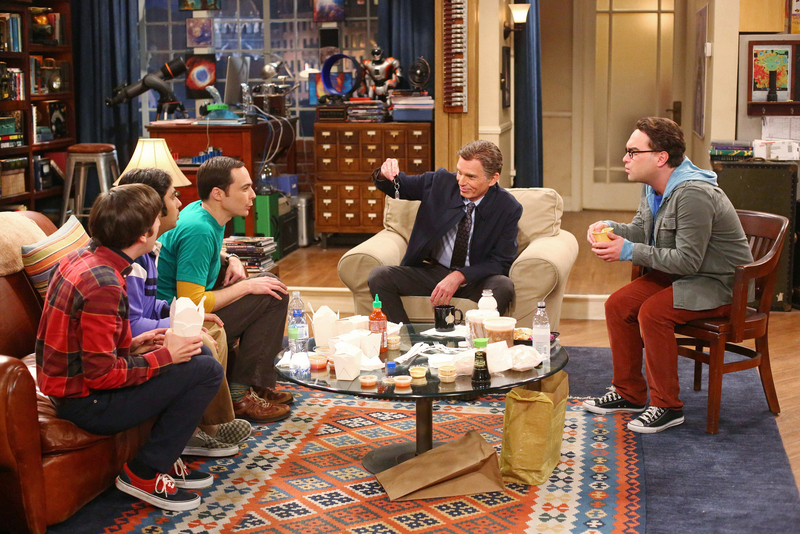 12 Moments from "The Misinterpretation Agitation"
The guys try to help Penny out of an awkward work dilemma, on THE BIG BANG THEORY, Thursday, Oct. 30 (8:00-8:31 PM, ET/PT), on the CBS Television Network. Pictured left to right: Simon Helberg, Kunal Nayyar, Jim Parsons, Billy Bob Thornton and Johnny Galecki Photo: Michael Ansell/WBEI ©2014 WBEI. All rights reserved.